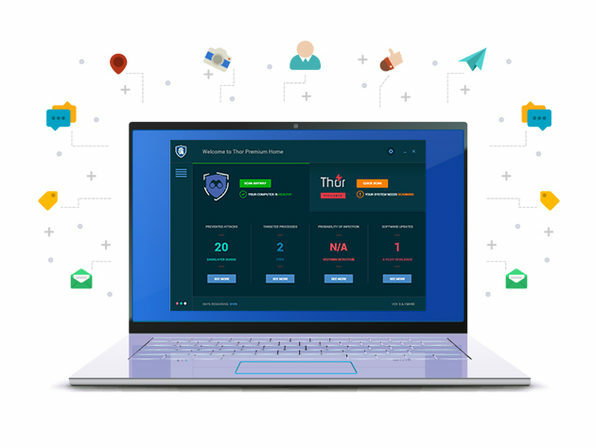 Heimdal Thor combines two elite cybersecurity products, Vigilance Home and Foresight Home, to provide the most comprehensive anti-virus and threat prevention suite on the market. Thor brings unique, machine learning-powered threat prevention complemented by a powerful next-gen antivirus with market-leading detection to help you secure your digital life from A to Z. 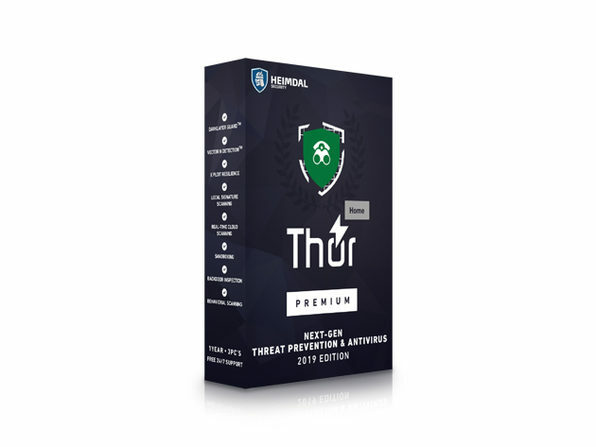 Easy to install, supremely lightweight, and capable of stopping even the most sophisticated malware, ransomware, and online scams, Thor is the ultimate solution for your absolute PC security. 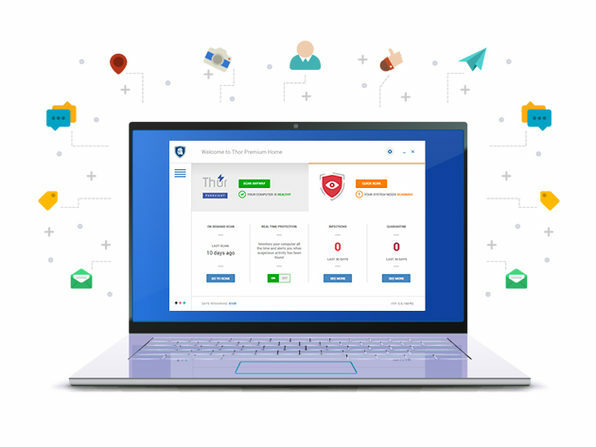 Since 2011, we have been developing new technologies and providing intelligence to protect over 400,000 users against cybercriminal attacks and data security breaches. We protect users and companies from cyber-criminal actions, by keeping confidential information and intellectual property safe. 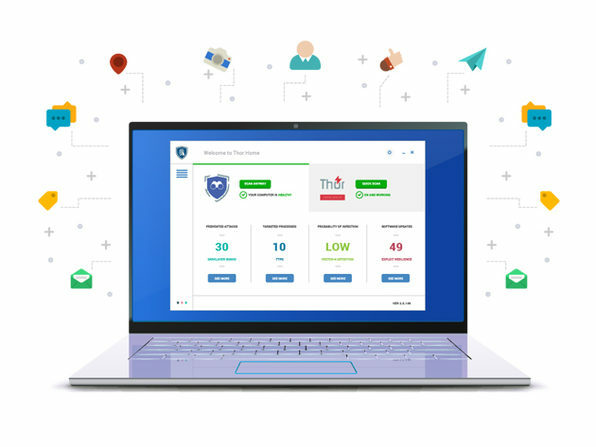 As cybercriminal attacks increased and data leakage became a major issue for every organization, a new security solution became necessary: a product which could ensure that confidential information never leads to a hacker-controlled server. The last years proved that information theft and financial data leakage are major international issues, which continue to create security challenges for organizations, as well as private individuals. 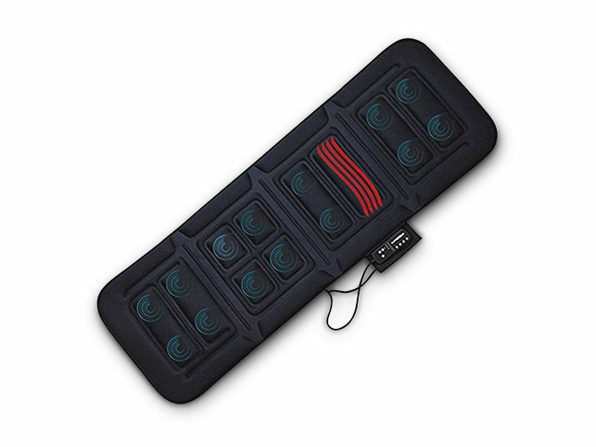 That's why our product has been developed: to address the real-world need for a solution against cyber-criminals actions and their malicious tools. Due to our focus, we are recognized in the online community as fighters against cyber criminals and their malicious actions.